Wilma is one smart cookie, and could not be more right–fresh air rocks. After working two fourteen hour days at the hospital, the sun is shining, the air is crisp, and despite only getting four hours of sleep last night, the place where I want to be is outside. And, of course, the place I currently live is not the most friendly running area–some roads have no shoulder whatsoever, the cars drive fast, and since I’ve been here, have found it hard to find places to run (biking is another story). Due to this dilemma, I’ve been traveling across the river (the big ol’ Hudson river) to Ulster County, and the New York State Park’s and Preserves over there. 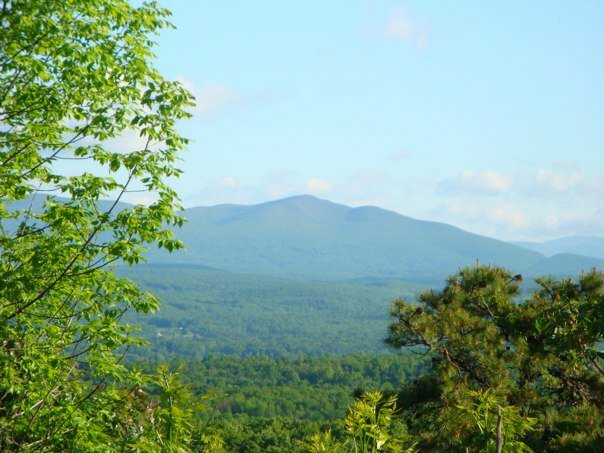 I’ve spent many hours in the Catskills and Shawangunk Mountains, running and climbing. I find trail running more enticing than simply running along a road passing cars, not because I tend to trip over roots and rocks quicker than you can say 1-2-3, but because I find trail running more challenging. When you run in the woods, it’s just you, bugs, bears and rattlesnakes, and the trees. No toxic car fumes to inhale–only the sweet, pure air of Upstate New York. If you are serious about trail running, it might be a good idea to look into shoes that are designed for trails. These running sneakers are sturdier than road shoes, waterproof (usually Goretex), and may have a reinforced toe, to save your toes from all the rocks you kick and trip over. 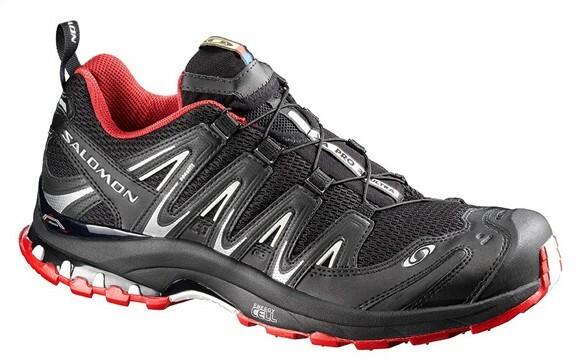 I personally have Salomon’s XA Pro 3D Ultra for my trail runs and let me tell you, you can trip and fall over all the rocks and roots you want, and your toes will be intact by the end of the two-hour fall-fest. Plus, they have the elastic laces. So if you are lazy like me, just tug on the elastic and presto–the shoes are snug around your foot! Praise be to the inventor of the trail running shoe.